iOrbix has been working on a large project since several months ago, called [b]AvaWars[/b]. 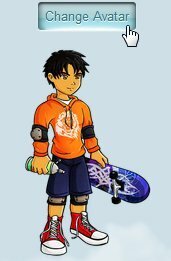 On AvaWars, you may personalize your Avatar to express yourself as a Virtual Character. 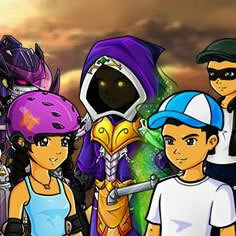 With your Avatar, you can play games, dress in the coolest outfits and hang out with your friends. So, basically, AvaWars is your Virtual Life. Please allow me to introduce the Shop. You may go the shop by accessing your profile and press "Change Avatar", bellow your profile photo. When you enter the Shop, you will see all the items you can choose for your Avatar. You may filter them through the tabs above the menu. To select an item and preview on your Avatar, just click on it. You just need to buy the items once. They will remain permanently on your Inventory. 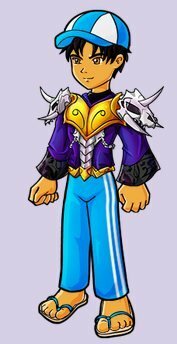 Once you are happy with your Avatar Preview, all you have to do is to Buy the items that you haven't bought before, and then you apply it. To do so, you have to press the big yellow button at the top. It may say "Buy / Edit" or just "Apply Avatar", depending on the items you selected. If you have nothing to buy, it will just allow you to Apply Avatar. There are two ways to buy your equipment. You may buy with Coins or with iOrbix Cash. There may be some items that can't be bought with Coins, as there may be items that can't be bought with iOrbix Cash. Just make sure you have enough money to buy what you need. You may alter your hair color and shape, eyes color and skin tone very easily. 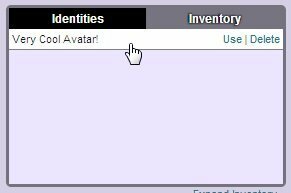 Place your mouse over the Avatar and click on the "Avatar Attributes" icon. In this page, you may also remove some Gear you don't wish to wear on your Avatar. 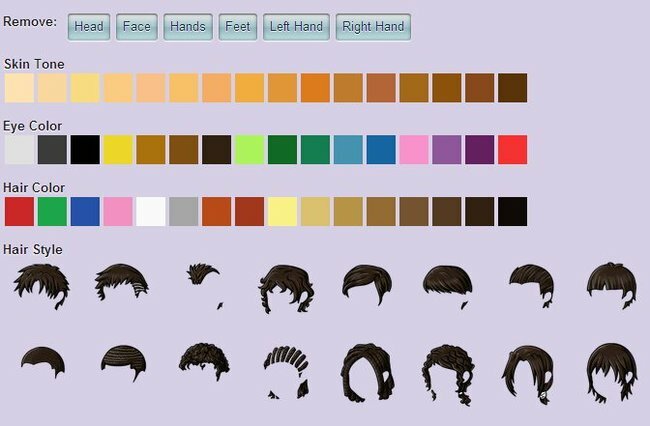 If you don't have enough money at the moment, or you want to save your current Avatar to use it later (while you preview other Avatars), it is very easy to do. 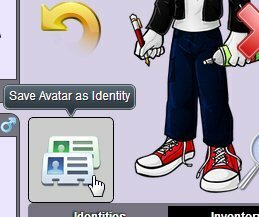 Place your mouse over the Avatar and click on the "Save Avatar as Identity" icon. Then, write any name for it and save. 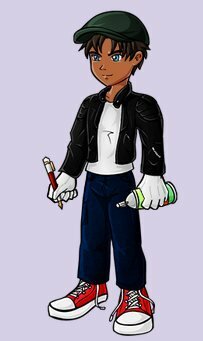 Your Avatar Identity will be saved on the list bellow, and you may use it whenever you want. We would also like to know your opinion about AvaWars. I love the AvaShop ^.^. Thank you Criss! Glad that you like it. I will update my Avatar. So... I can't take it off? I meant... is the Avatar mandatory? Can't we choose if we have it or not? At the moment, you can't remove the Avatar from your profile. Could you please tell us why would you like to remove the Avatar? 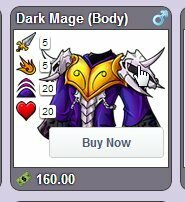 Some items are expensive, depending on the Set they are from. Some Sets are very cheap, while some are very expensive.